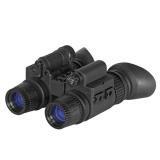 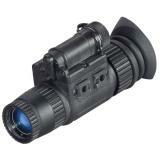 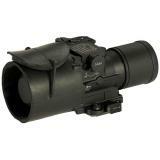 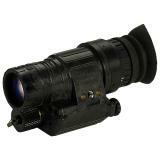 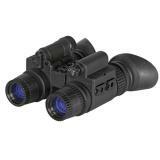 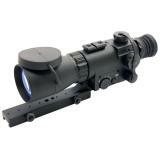 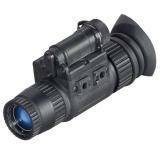 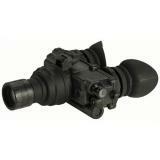 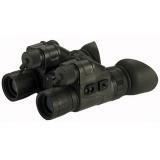 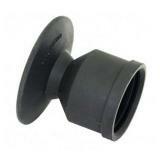 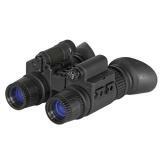 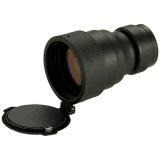 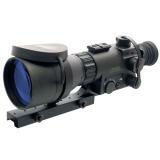 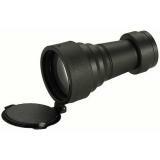 We carry a wide array of quality night vision products including night vision goggles, binoculars and monoculars. 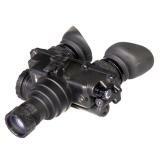 Enhanced spectral range techniques make the user sensitive to types of light that would normally be invisible to humans. 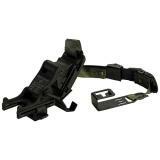 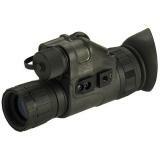 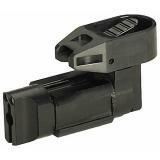 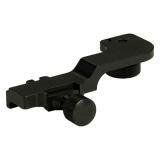 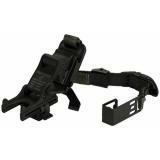 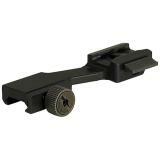 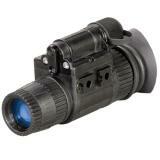 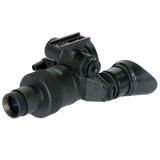 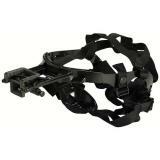 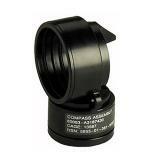 Night vision is an excellant tool for law enforcement and military personnel and has proven itself time and time again.